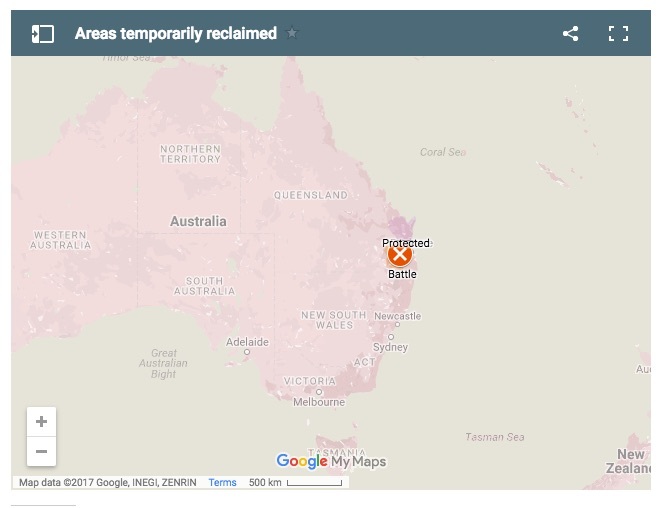 The Pine Rivers/ Sandgate area is of interest as an arena of conflict during the 1850s. On account of the rainforest and wetlands skirting the South Pine – which was used as a pathway by Aboriginals – Pine Rivers was somewhat of a bastion or safe haven for Aboriginals. 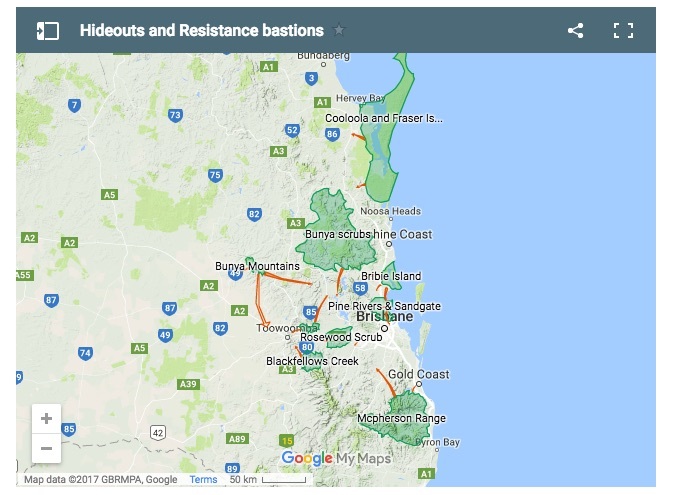 Settlers purchased land at the Pine Rivers and Sandgate but were repeatedly ousted – most notably from Sandgate, and Cash’s property – which was boldly situated in the middle of this region – was often attacked. The first settlement of Bald Hills sat on a ridge overlooking these ‘dangerous’ flats– the huts reportedly being placed within close proximity for safety, and being regularly visited by police to monitor their progress. Chas Melton described the area as home to “thousands” of hostile Aboriginals. 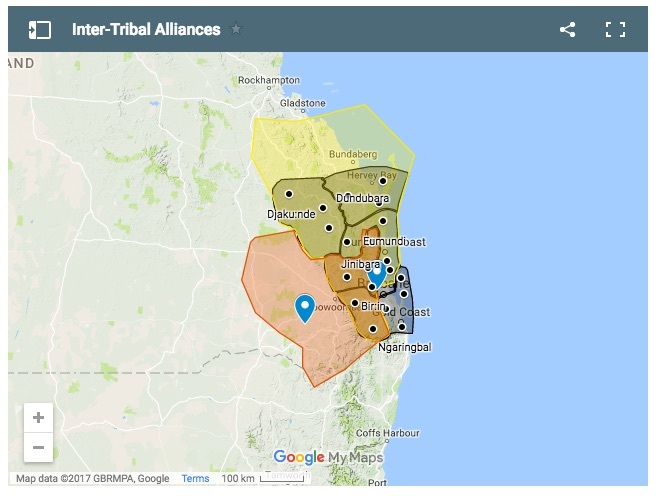 The most ‘troublesome’ groups, such as friends and companions of the warrior-leaders Dundalli and Yilbung – generally passed through this area between Brisbane and Bribie Island, reportedly taking whatever they wished from people’s homes and gardens, even in daylight. For this reason, the Native Police headquarters for all of southern Queensland was established at Sandgate in 1861. 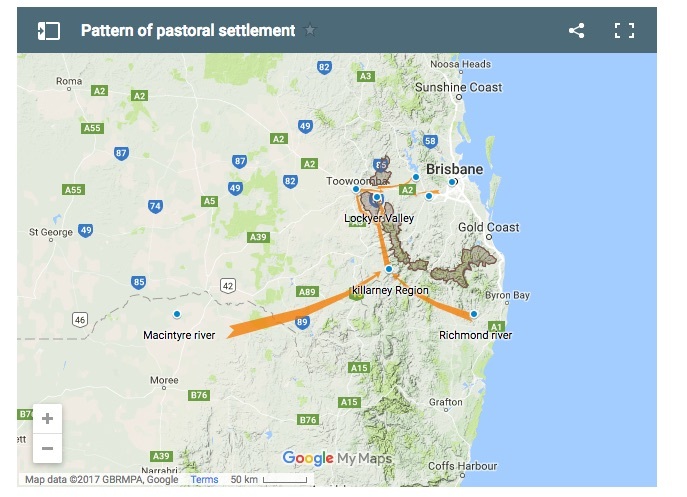 From here, Ltnt Fred Wheeler and his troops patrolled into the Caboolture district and beyond. Sometimes they were called to deal with situations in Bald Hills.